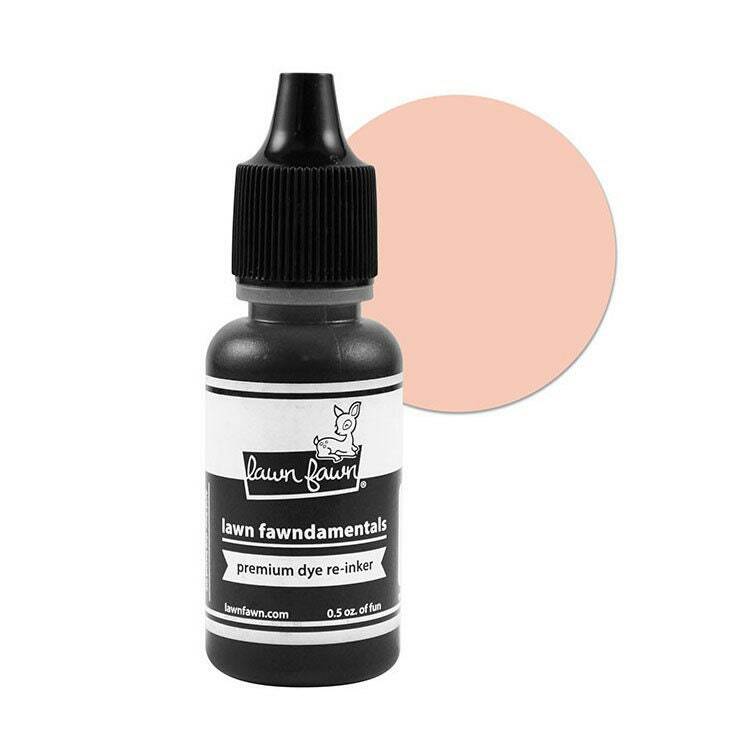 The Lawn Fawn Apricot Premium Dye Ink Reinker is essential for your crafting! There is one .5 oz. bottle of Lawn Fawndamentals ink refill included in a dropper bottle. Made in the USA.